For more than 14 years, the Irmscher family has provided quality, family oriented restaurants that you know as CJ's HighMarks. Founder and owners, John R. and John T. Irmscher, are a father and son team with over 75 years of combined experience in the food service industry. 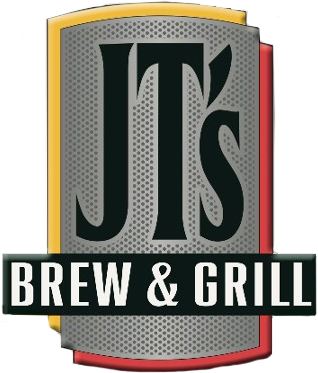 The Irmschers are proud to bring a new dining option to St. Marys with JT's Brew and Grill. 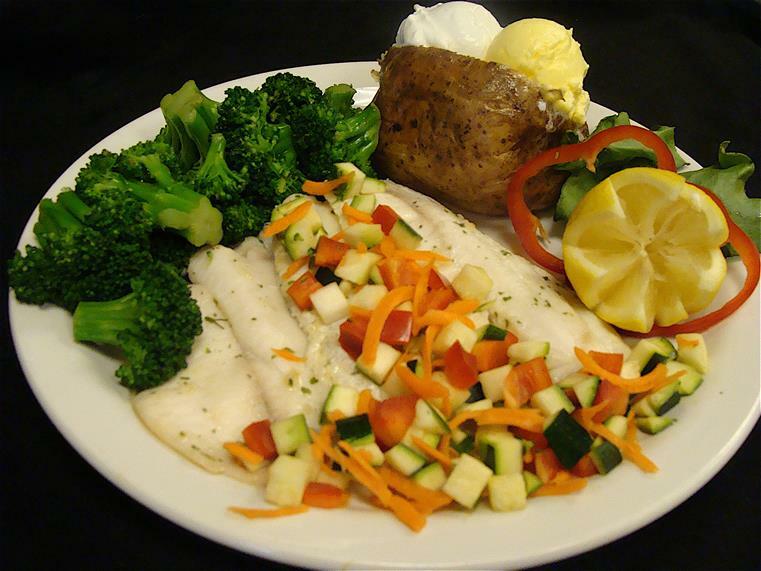 JT's provides unique menu selections and a casual atmosphere you're sure to love. Whether you stop by for a meal or to catch the game in the "The Bullpen", make yourself at home and enjoy! WHICH LOCATION WOULD YOU LIKE TO HOLD YOUR EVENT AT?